The B-2 was engineered using a technique known as “continuous curvature.” The curved surfaces are designed to deflect radar. It is also made with radar-absorbing materials making it even more difficult to detect. Anti-reflective coating on the bottom of the B-2 means that at high altitudes, the bomber is almost impossible to see. It also doesn’t leave a contrail. B-2 Spirit bombers reportedly have a radar cross-section of 1.1 square feet. That’s about the same size as a pigeon. The original plan of producing 132 B-2 bombers was reduced to 21 due to collapse of the Soviet Union and creeping costs. Northrop made a proposal to build an additional 20 aircraft at a cost of $566 million each. This raised a lot of controversy as it was exposed that the operation costs of these planes were considerably higher than those of other bombers. All in all, the B-2 program saw a price tag of $2.13 billion for every B-2 Spirit made. It’s estimated that the operating costs are around $135,000 per hour of flight, making it roughly twice as expensive to operate as the B-52 or B-1. 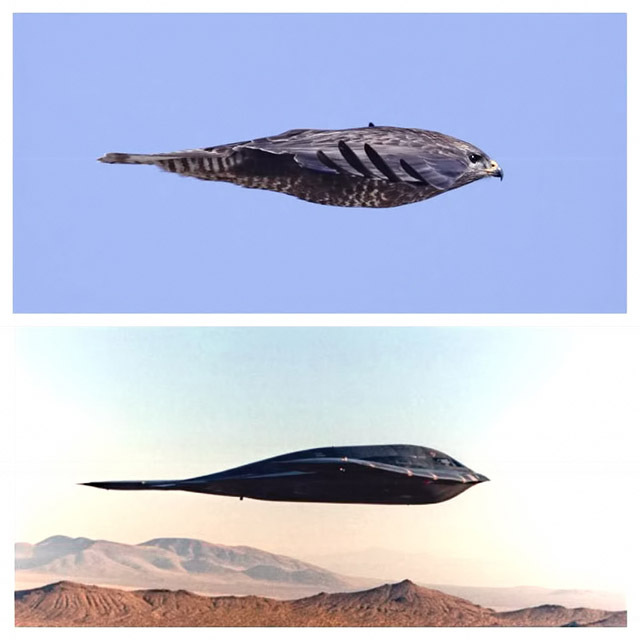 It was originally a Gray Project, meaning that although it was kept secret from the public, some information on it was available to the government, the B-2’s technologies were kept under wraps. So much so that a Northrop employee was arrested in 1984 when he attempted to leak info on the aircraft’s development to the Soviet Union. 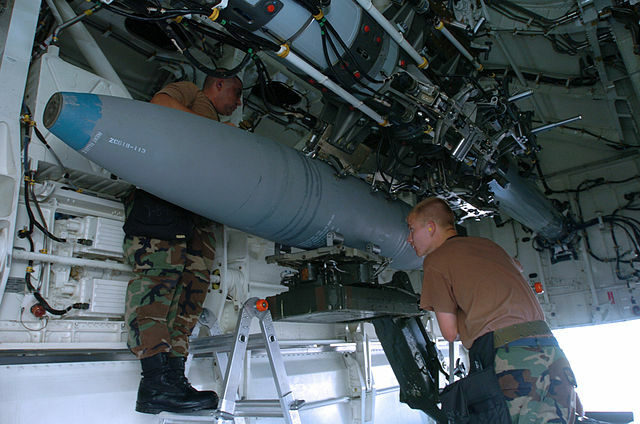 The B-2 packs two rotary launchers, housed in the center of the craft. When the mission commander is ready to fire, he or she sends a signal to the onboard computer. The computer opens the bomb bay doors, rotates the launcher to position the correct bomb and then releases that bomb. Extensive research was done on pilot fatigue and sleep cycles for the B-2’s operation, and it’s one of very few two-seat aircraft that allows one member to sleep, prepare meals or use the washroom while the other flies the plane. Because of its inherent instability, the B-2 has a quadruple fly-by-wire flight control system. B-2 Spirit bombers have a rotating fuel receptacle. Once the refueling has finished the fuel intake required to connect with the tanker’s flying boom can’t remain exposed as it would become RCS “hotspot” rendering the B-2 less than completely stealthy.